We'll exceed your expectations in all areas: Quality, price, and lead time. We're able to stand behind such a bold guarantee thanks to the quality and experience of our team. We make sure your requirements are responded to promptly and with urgency. We want to be involved in your metal fabricating needs every step of the way. 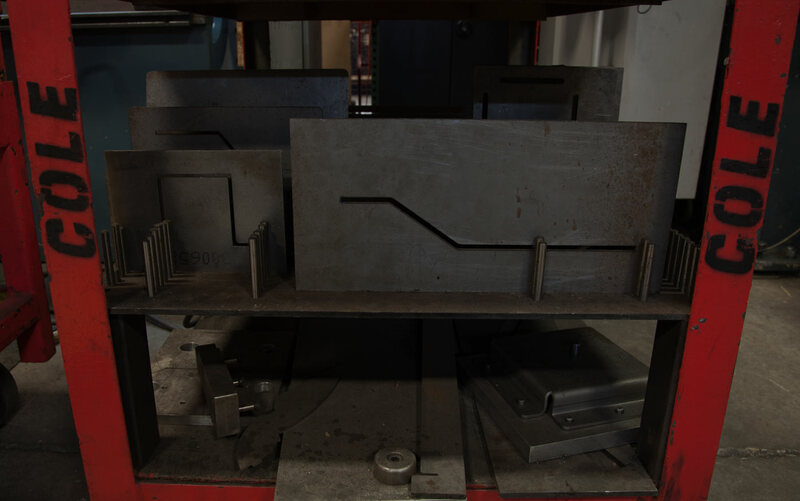 Whether welding, stamping, laser cutting, forming, tooling or any other metal fabrication your company demands, Cole Manufacturing is capable of completing the job. At Cole Manufacturing we strive to exceed your expectations. You can always call, email, or stop by. Please answer the following questions about your project in the Project Details section. 1. What kind of project is this? 2. When do you need it by? You will hear from us by 4PM the following business day.